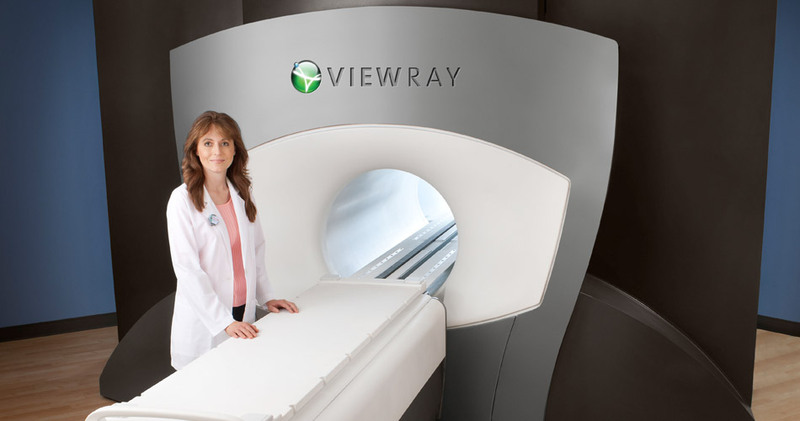 Medical device company ViewRay announced the development of the world’s first on-table adaptive radiation cancer treatment program, which will utilize the MRIdian system. 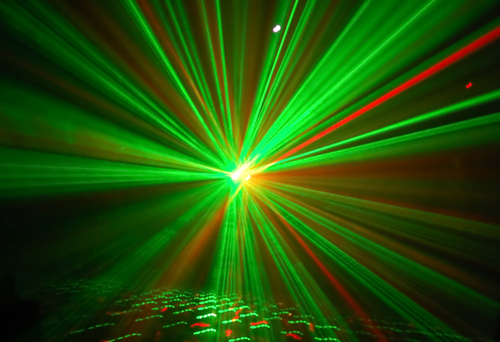 The program will be developed at the Siteman Cancer Center, at the Barnes-Jewish Hospital and Washington University School of Medicine in St. Louis and will feature a combination of both Magnetic Resonance Imaging (MRI) and radiation therapy as a treatment for cancer patients. 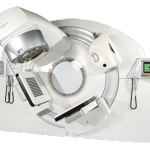 The treatment is planned to become the first of its kind to use MRI adaptive capabilities in a continuous clinical service in order to provide better accuracy in cancer treatment as well as personalized patient care. The Siteman Cancer Center is the first institution to develop MRI-guided radiation therapy using an MRI system, having treated the first patients last January. 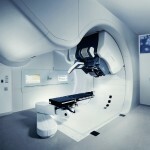 The MRIdian’s adaptive abilities are based on MR imaging soft-tissue tracking, as well as real-time treatment planning. Therefore, the system will enable physicians to adjust the therapy recommendations according to their personal disease changes. The MRI will not only allow the improvement of soft-tissue visualization, but it also eliminates X-ray exposure inherent in CT scans. Tagged adaptive radiation treatment program, Barnes-Jewish Hospital, Siteman Cancer Center, ViewRay, Washington University School of Medicine in St. Louis.